By submitting your email address, you agree to receive marketing communications from companies in the JN Group, in accordance with our Privacy Notice. For a full list of the companies in our group please visit our JN Group website. 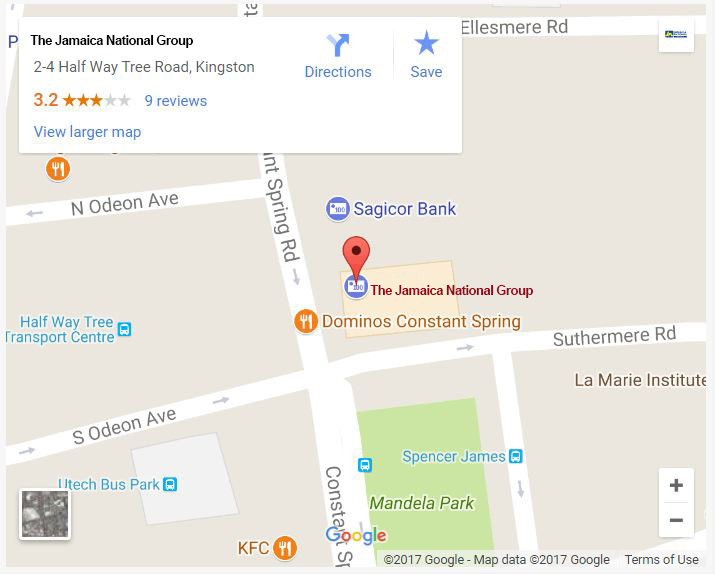 Your JN Member Ombudsman is the customer champion for the Jamaica National Group. She advocates for issues that preserve mutuality and unleash the potential of JN members.